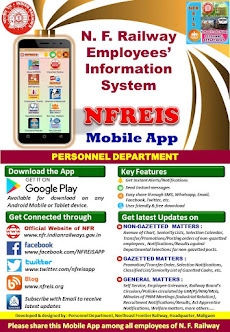 N F Railway Employees Information System: Engagement of staff against posts of SSEs/JEs(Works) in Construction organization by re-engagement of retired personnel and by engagement on contract basis. Engagement of staff against posts of SSEs/JEs(Works) in Construction organization by re-engagement of retired personnel and by engagement on contract basis. 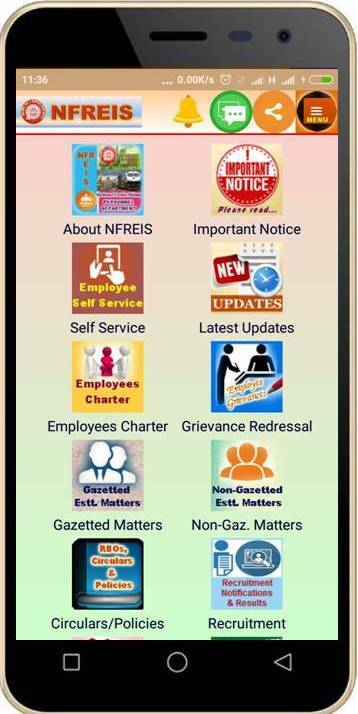 Subject : Engagement of staff against posts of SSEs/JEs(Works) in Construction organization by re-engagement of retired personnel and by engagement on contract basis.